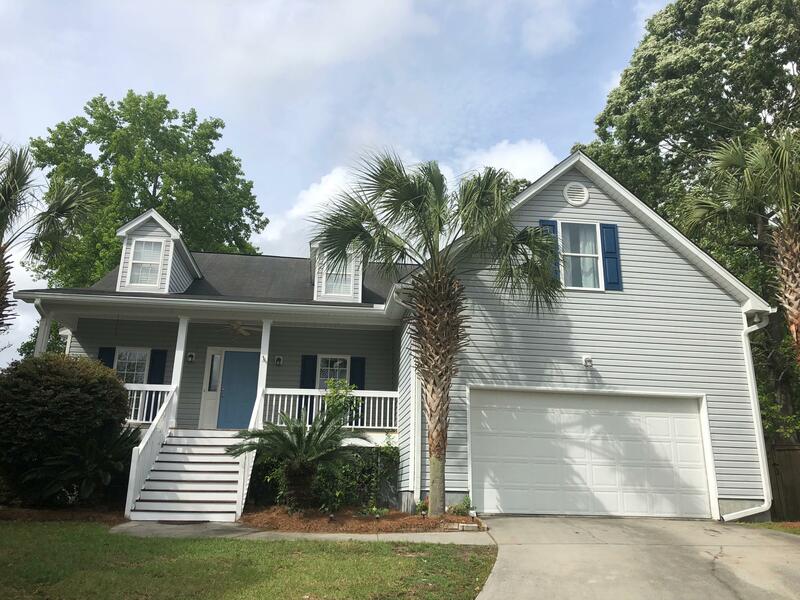 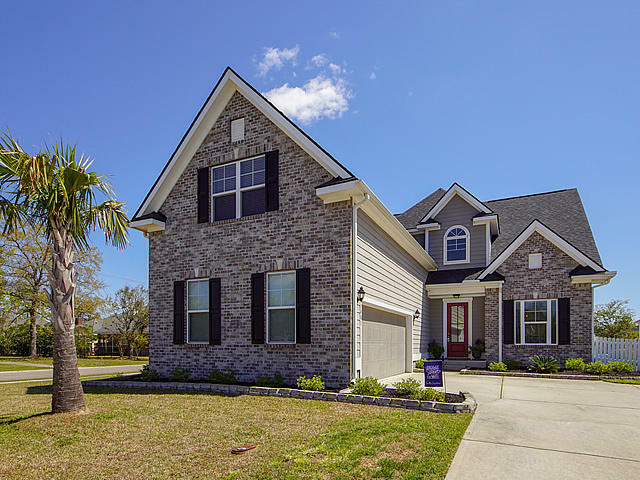 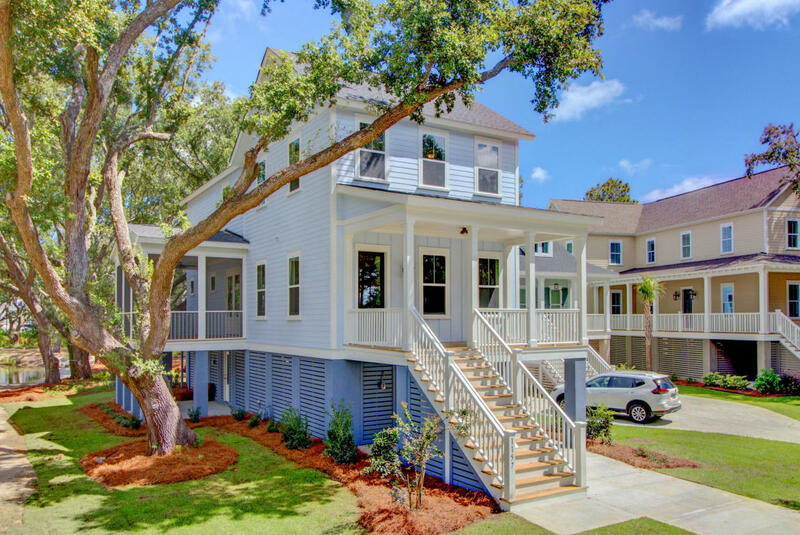 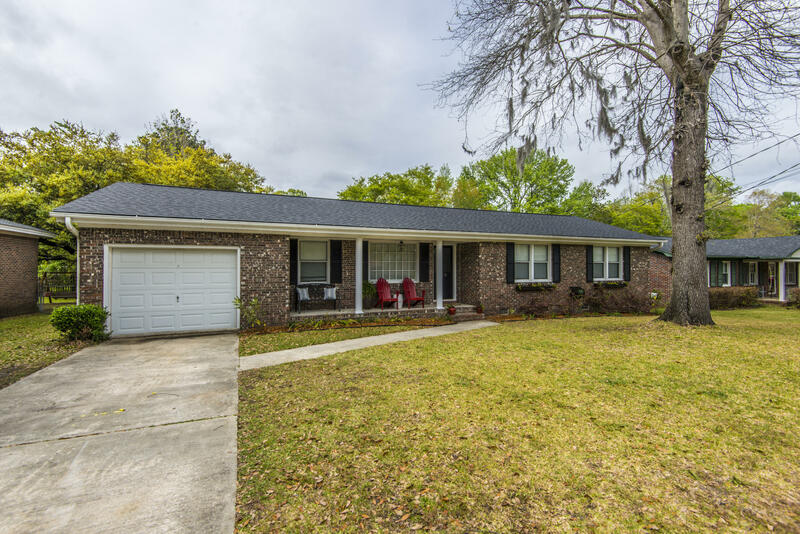 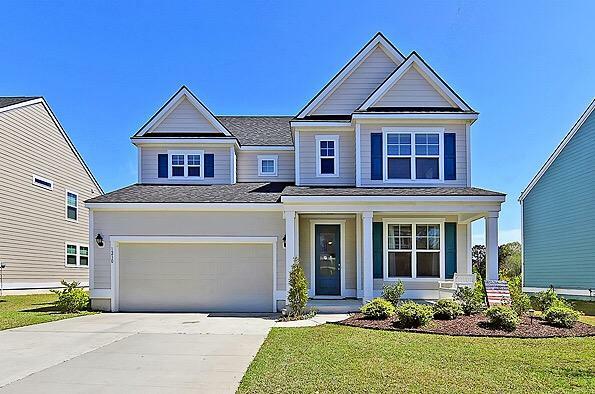 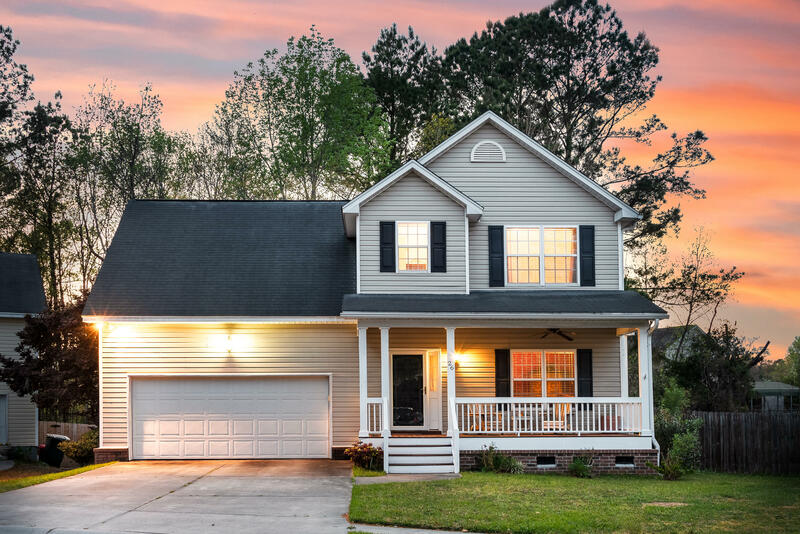 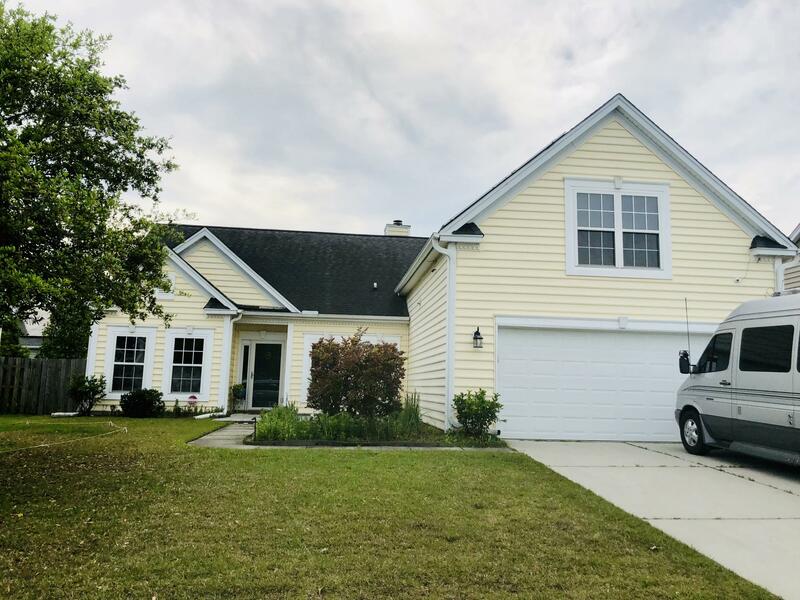 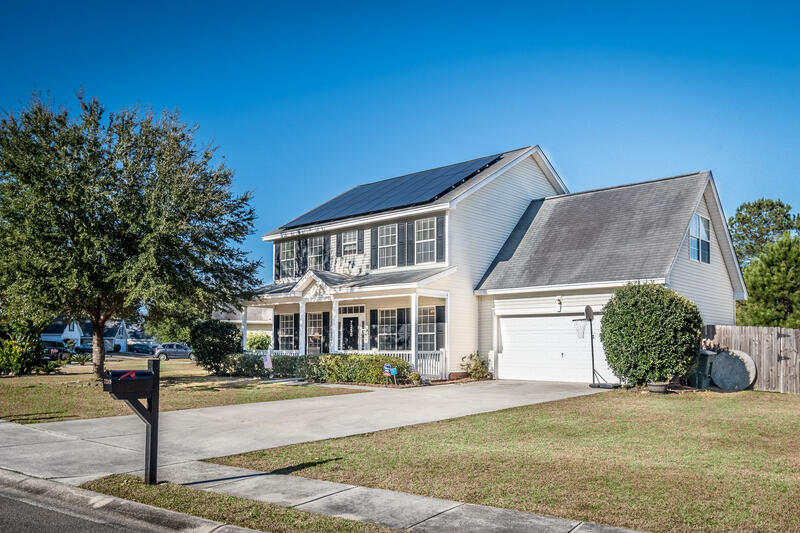 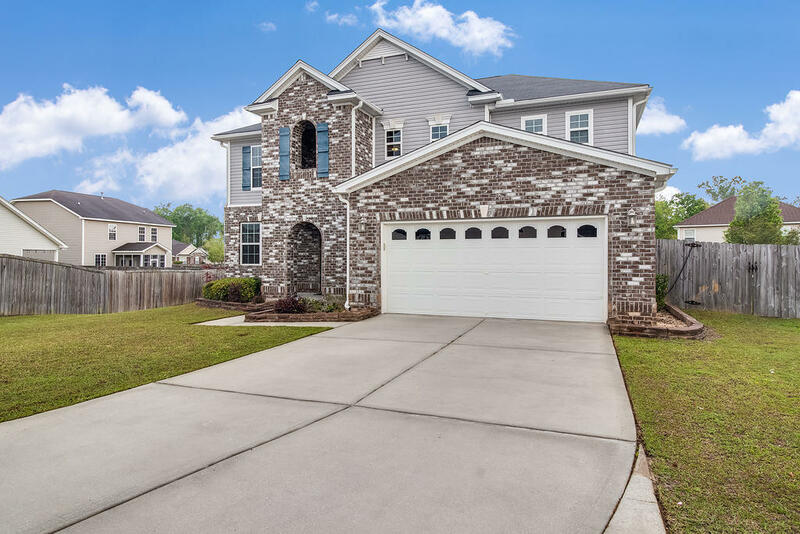 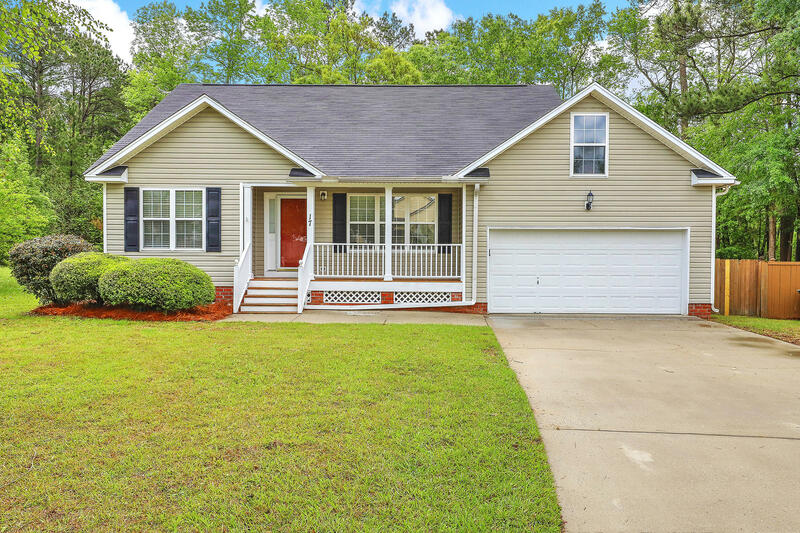 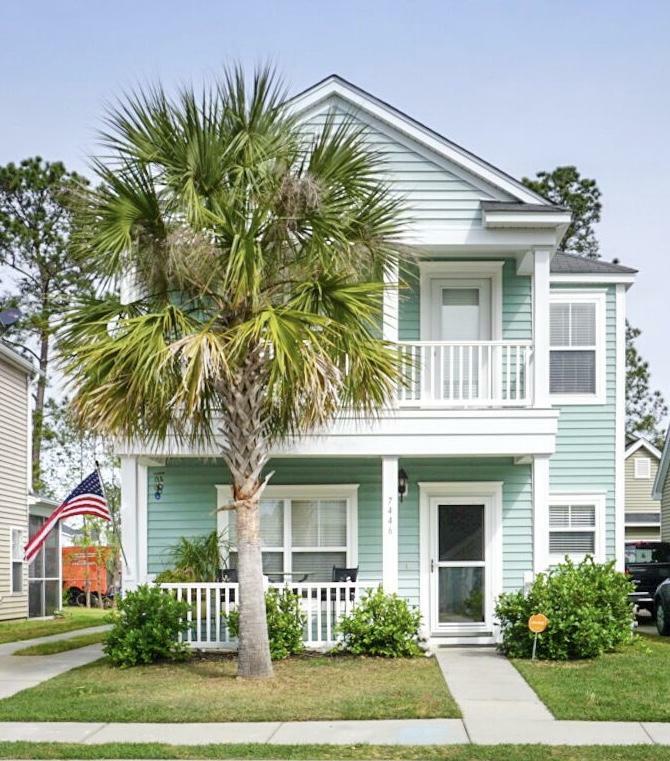 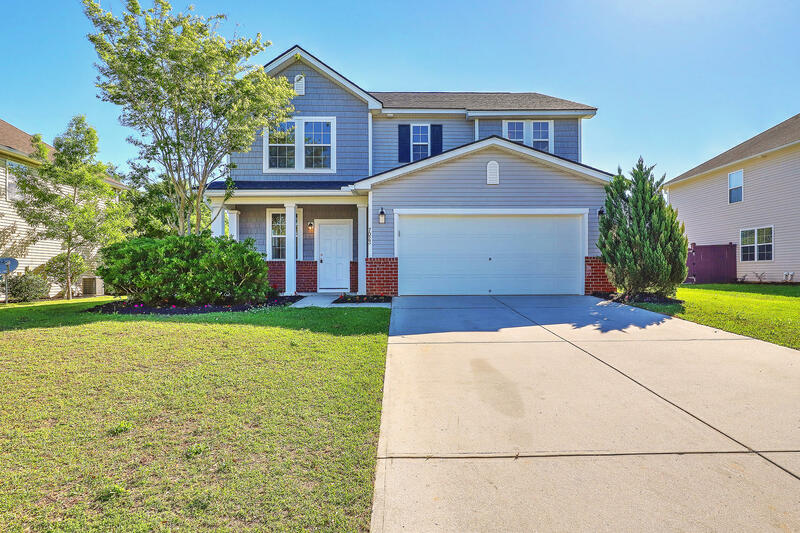 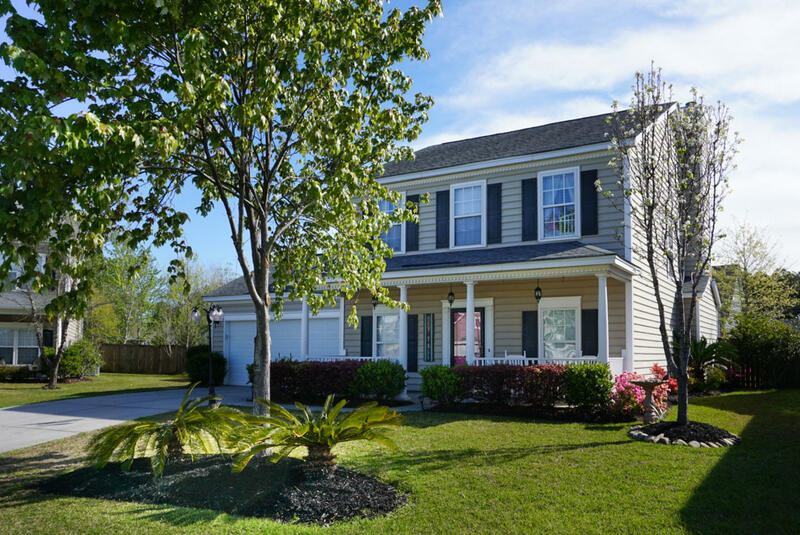 Hanahan, SC is a centrally located section of the Charleston real estate market and offers a variety of homes and other properties for sale at reasonable prices. 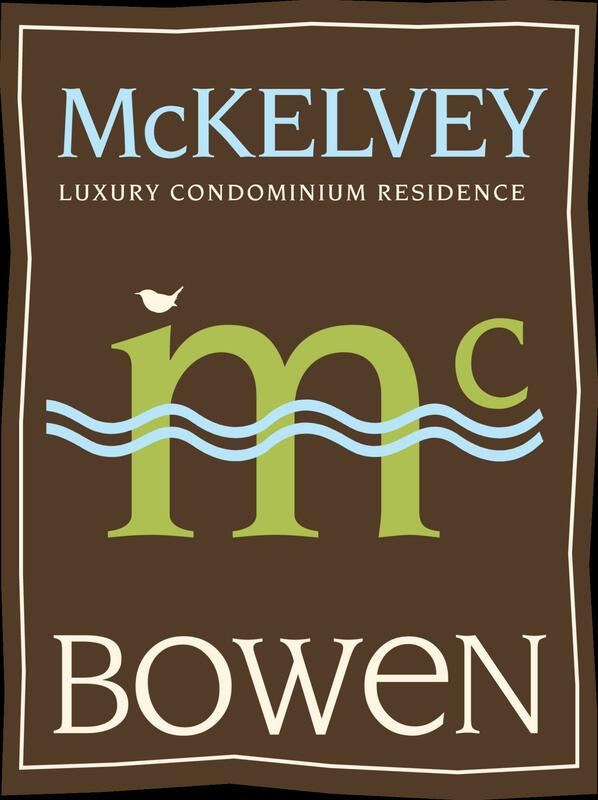 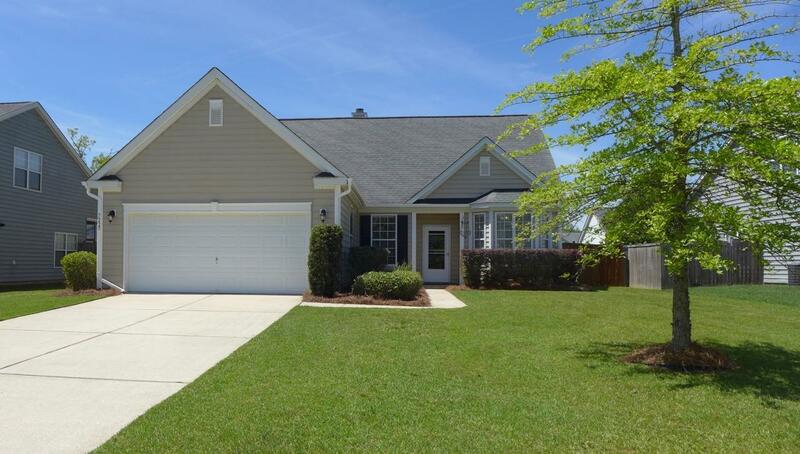 It is located on the south end of Berkeley County and was incorporated as a city on 1972. 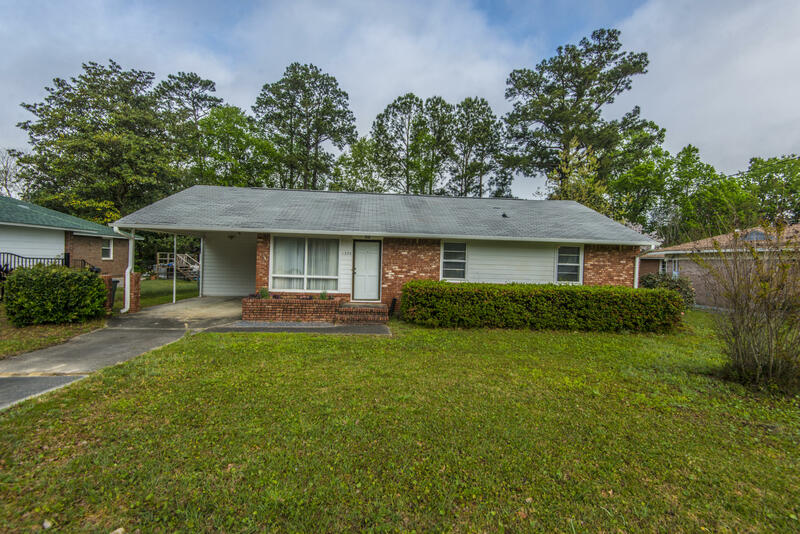 It is bordered to the south by North Charleston, to the east is the old Naval weapons station which also houses the Navy Nuclear Power School. 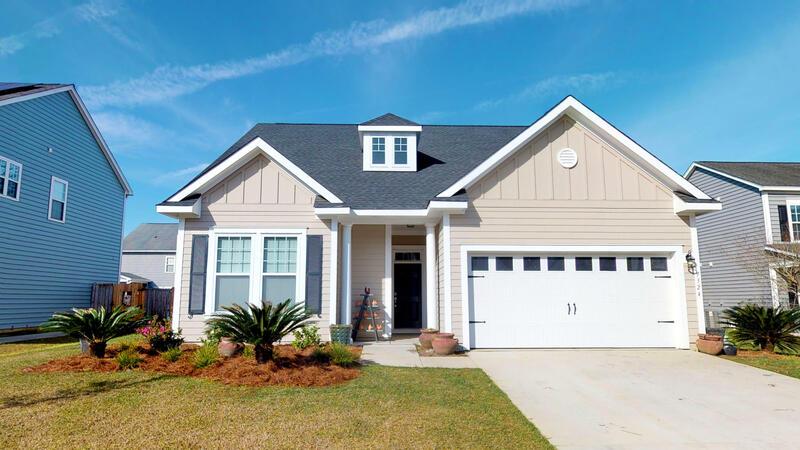 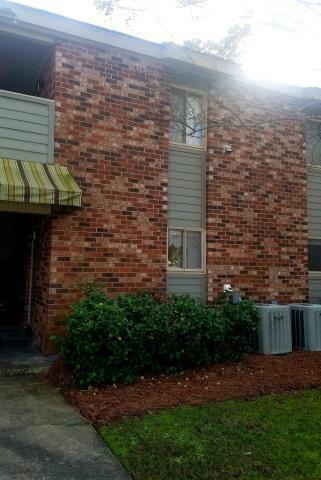 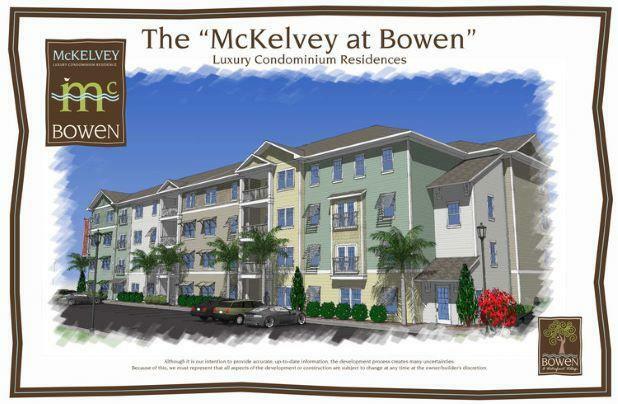 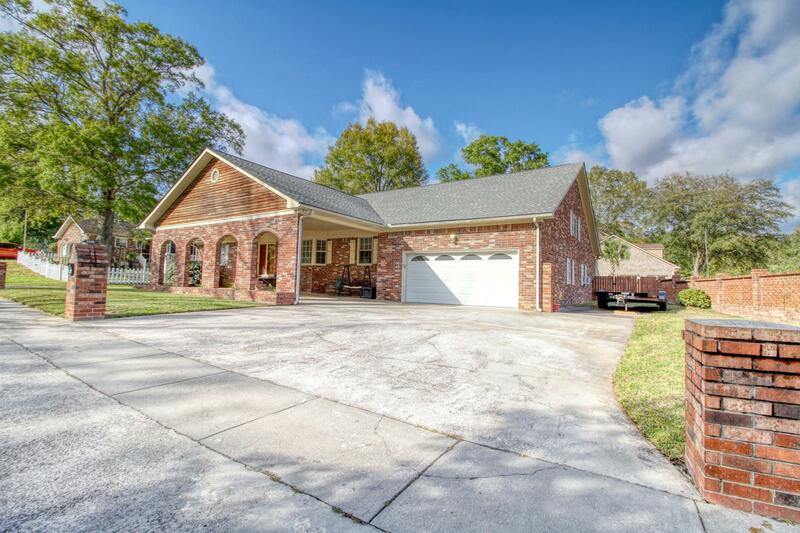 This web page includes all of the properties available in Hanahan, SC 29410.